Sacked Moscow Mayor Yury Luzhkov has said he intends to create his own political movement. 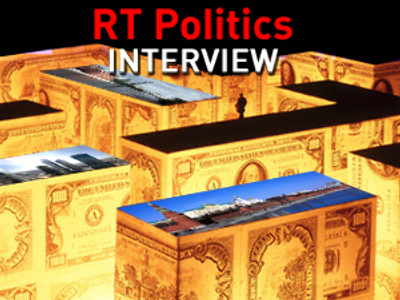 “I am going to form my own political movement,” Luzhkov said in an interview with “The New Times” magazine, adding that the new formation may be created on the basis of the Russian Movement for Democratic Reforms founded in 1991. 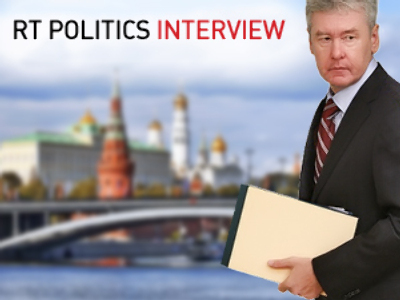 According to the former head of Moscow, the main point of his decision to go into politics is to work on forming democratic laws. Apparently Luzhkov was referring to weeks of fierce criticism launched by state TV channels against the former mayor prior to his dismissal from the job. “That is what I am going to fight against,” he stated. 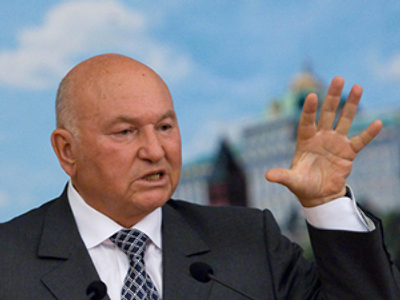 Luzhkov specifically underlined that it is a movement rather than a political party that he is going to create. He added that the movement will focus on the opinion of pensioners and intelligentsia, who, according to him, believe that freedom in the country is limited today. 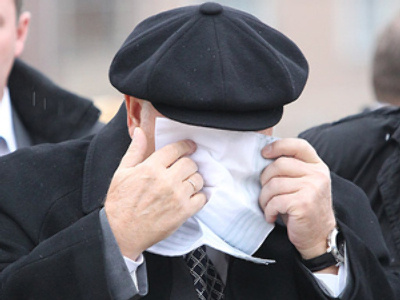 Luzhkov also said that he is fully aware of possible risks that may follow, including criminal prosecution. “Of course I am not ready to go to jail and I am not going there since I worked as a mayor honestly. I honestly served Muscovites,” he said, adding that there are no legal grounds for him to be sent to prison. Having been ousted from the post of Moscow chief, 74-year-old Luzhkov also decided to leave the ruling United Party where he was a co-chair of the Supreme Council. “I believe it was a right decision to leave the party which, unfortunately, I was founding,” he said. He criticized his former comrades for doing absolutely nothing in his support after the anti-mayor campaign was launched. On September 28, President Dmitry Medvedev signed a decree to dismiss Luzhkov – who had been the mayor of Moscow for 18 long years. 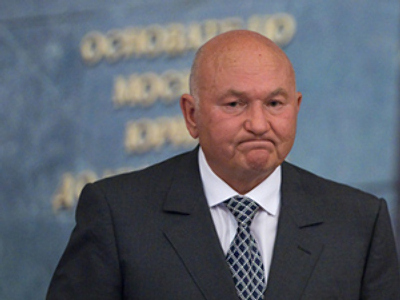 Commenting to the New Times on the reasons for his dismissal, Luzhkov said that he believes they are purely political. Under the Federal Law “On General Principles of Organization of Legislative (Representative) and Executive Bodies of a constituent unit of the Russian Federation”, regional governors and heads of Moscow and St. Petersburg are appointed by the president. According to Article 19, the head of state is entitled to dismiss the official “over loss of confidence”. And that was the case with Luzhkov. “I decided to dismiss the mayor of Moscow. The decree I signed states that I, as President, have lost trust in Yury Luzhkov. 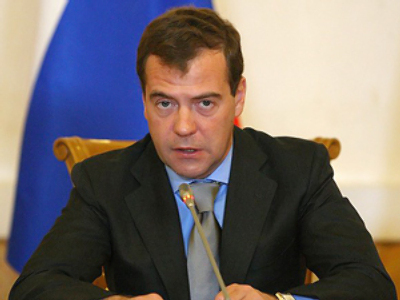 And it is a legal reason for his dismissal,” Medvedev said.